This website was kept up to date till about 2004 and then disappeared for a few years. 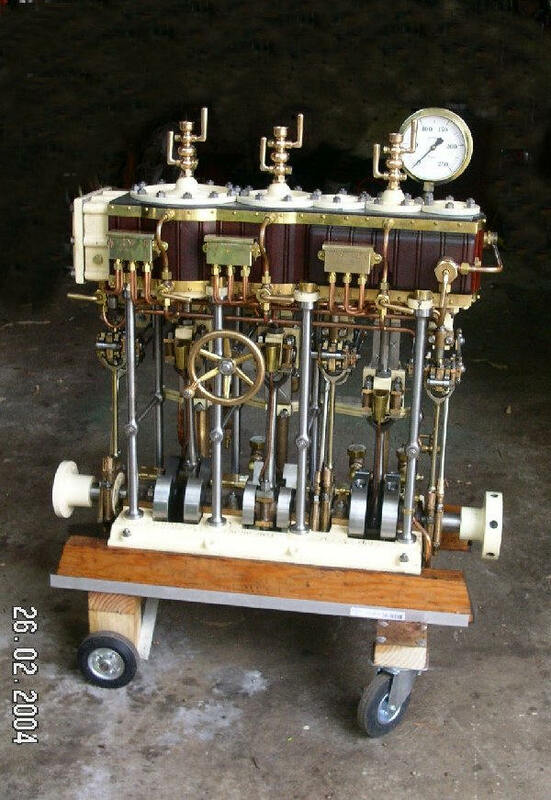 Assist the builders of steam engines in general by describing and showing methods of manufacture of various components. Promote the attractions and benefits of steam propulsion in launches and yachts so that they might be enjoyed by a larger audience. Provide links between steam engine builders so that they may benefit from the expertise of others. Provide links so that people with expertise in the areas of marine steam in general and steam engine design and manufacture in particular can share their knowledge so that it might be passed on to further generations. 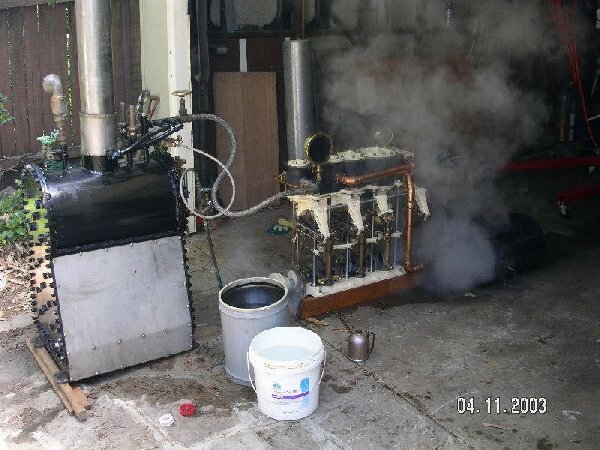 Share with other engine builders my own experience and methods in the design, manufacture and operation of a traditional marine triple expansion steam engine.